World Star Weekly is where YOU get the lowdown on everything World Star. Talking about the latest viral videos, the craziest stuff that's happened that week, and everything Urban under the sun. Join the hosts to watch World Star videos with live commentary and discussions based on the video content. 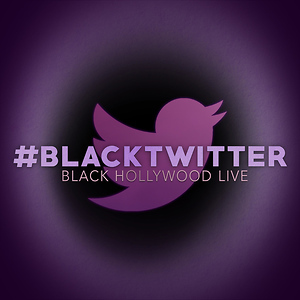 Make sure you watch LIVE every week, rate and comment on the podcast, and check it out on Youtube on Black Hollywood Live! World Star Weekly is a collection of the most outrageous and provocative video clips posted each week onto WorldStarHipHop. There's never a dull moment as comedian Tehran Von Ghasri (@IAmTehran) joins hosts Michael Patterson (@MikePattNews) and Abby Fraher (@AbigailFraher) to react to the wildest videos of the week. If you ever find yourself shouting "World Star!" when something crazy happens, then this is the show for you. Join us on World Star Weekly every Sunday only on Black Hollywood Live. Tehran Von Ghasri (@IAmTehran) Abigail Fraher (@AbigailFraher) Michael Patterson (@MikePattNews) discuss Justin Bieber's car breaking down in the hood, LaMelo Ball returning to High School basketball, Fear Factor getting cancelled and all the best and worst of Worldstar videos this week of Sunday November 11 2018 on Black Hollywood Live's World Star Weekly. Follow our Hosts on social media: Tehran Von Gharsi (@IAmTehran) Michael Patterson (@MikePattNews) Abby Fraher (@AbigailFraher) Make sure to subscribe to BHL! - http://youtube.com/blackhollywoodlive HELPFUL LINKS: Website - http://blackhollywoodlive.com Follow us on Twitter - https://twitter.com/bhlonline Merch - http://shop.spreadshirt.com/BlackHoll... ABOUT BLACK HOLLYWOOD LIVE: Black Hollywood Live is the world's first online broadcast news network with programming and content dedicated to African American entertainment news. The network features long form, in-depth celebrity interviews, smart commentary and discussion as well as news and inside information. The network was created by producer Keven Undergaro. Black Hollywood Live had guests from shows/films like 12 Years A Slave, The Butler, America's Got Talent, The Game, Chicago Fire, Believe, Hannibal, Suits, Parks and Recreation, Dallas Buyers Club, Real Husbands of Hollywood, The Best Man Holiday, The View, Shameless, Basketball Wives, Being Mary Jane, Scandal, Single Ladies and many more. Notable guests on the network include: host Wayne Brady, The View's Sherri Shepherd, Late Night's Jimmy Fallon and Seth Meyer and others. Cardi B Claps Back at Nicki Minaj, Lil Pump is a Lil Savage & More! World Star Weekly is a collection of the most outrageous and provocative video clips posted each week onto WorldStarHipHop. There's never a dull moment as comedian Tehran Von Ghasri (@IAmTehran) joins hosts Michael Patterson (@MikePattNews) and Abby Fraher (@AbigailFraher) to react to the wildest videos of the week. If you ever find yourself shouting "World Star!" when something crazy happens, then this is the show for you. 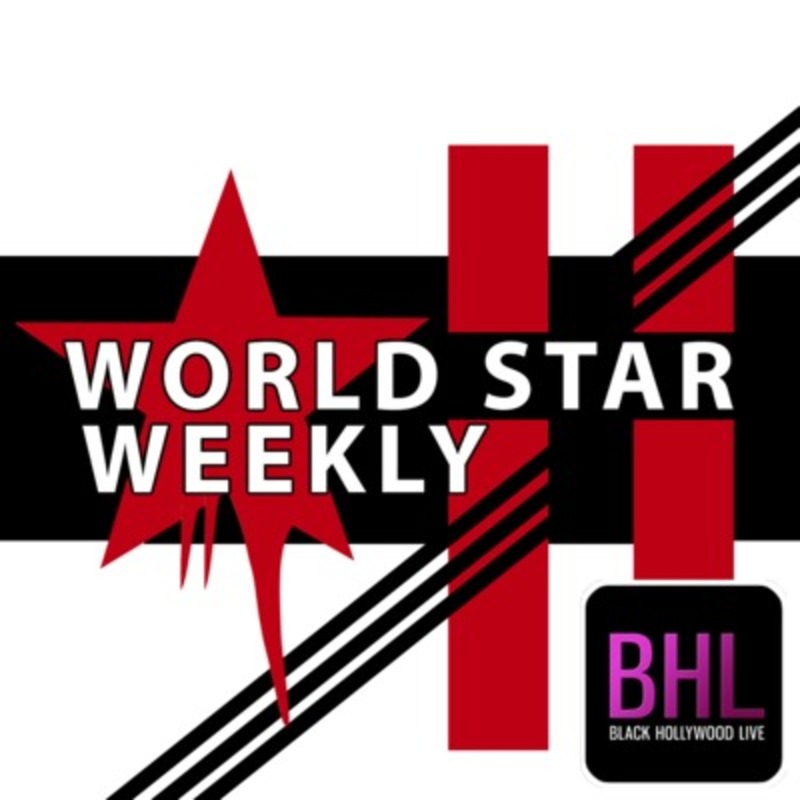 Join us on World Star Weekly every Sunday only on Black Hollywood Live. This week on Worldstar Weekly we talk more Cardi B, some Lil Pump, 6ix9ine, fight fight fight, how to really quit your job and more on todays Worldstar Weekly. Follow our Hosts on social media: Tehran Von Gharsi (@IAmTehran) Michael Patterson (@MikePattNews) Abby Fraher (@AbigailFraher) Make sure to subscribe to BHL! 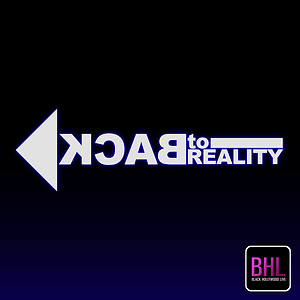 - http://youtube.com/blackhollywoodlive HELPFUL LINKS: Website - http://blackhollywoodlive.com Follow us on Twitter - https://twitter.com/bhlonline Merch - http://shop.spreadshirt.com/BlackHoll... ABOUT BLACK HOLLYWOOD LIVE: Black Hollywood Live is the world's first online broadcast news network with programming and content dedicated to African American entertainment news. The network features long form, in-depth celebrity interviews, smart commentary and discussion as well as news and inside information. The network was created by producer Keven Undergaro. Black Hollywood Live had guests from shows/films like 12 Years A Slave, The Butler, America's Got Talent, The Game, Chicago Fire, Believe, Hannibal, Suits, Parks and Recreation, Dallas Buyers Club, Real Husbands of Hollywood, The Best Man Holiday, The View, Shameless, Basketball Wives, Being Mary Jane, Scandal, Single Ladies and many more. Notable guests on the network include: host Wayne Brady, The View's Sherri Shepherd, Late Night's Jimmy Fallon and Seth Meyer and others. World Star Weekly is a collection of the most outrageous and provocative video clips posted each week onto WorldStarHipHop. There's never a dull moment as comedian Tehran Von Ghasri (@IAmTehran) joins hosts Michael Patterson (@MikePattNews) and Abby Fraher (@AbigailFraher) to react to the wildest videos of the week. If you ever find yourself shouting "World Star!" when something crazy happens, then this is the show for you. Join us on World Star Weekly every Sunday only on Black Hollywood Live. This week on Worldstar Weekly we talk Treasure, Nicki Minaj, Steph Curry, more twerking but not the good kind, and $1.6 Billion Dollar Mega millions and more on todays Worldstar Weekly. Follow our Hosts on social media: Tehran Von Gharsi (@IAmTehran) Michael Patterson (@MikePattNews) Abby Fraher (@AbigailFraher) Make sure to subscribe to BHL! - http://youtube.com/blackhollywoodlive HELPFUL LINKS: Website - http://blackhollywoodlive.com Follow us on Twitter - https://twitter.com/bhlonline Merch - http://shop.spreadshirt.com/BlackHoll... ABOUT BLACK HOLLYWOOD LIVE: Black Hollywood Live is the world's first online broadcast news network with programming and content dedicated to African American entertainment news. The network features long form, in-depth celebrity interviews, smart commentary and discussion as well as news and inside information. The network was created by producer Keven Undergaro. Black Hollywood Live had guests from shows/films like 12 Years A Slave, The Butler, America's Got Talent, The Game, Chicago Fire, Believe, Hannibal, Suits, Parks and Recreation, Dallas Buyers Club, Real Husbands of Hollywood, The Best Man Holiday, The View, Shameless, Basketball Wives, Being Mary Jane, Scandal, Single Ladies and many more. Notable guests on the network include: host Wayne Brady, The View's Sherri Shepherd, Late Night's Jimmy Fallon and Seth Meyer and others.